A majority of Transportation Security Administration (TSA) agents will receive partial payment for the first two-week pay period missed amid the ongoing government shutdown, TSA administrator David Pekoske said Friday. The announcement comes less than two weeks after the agency revealed it would compensate agents with one day's pay and holiday travel season bonuses. Pekoske also expressed gratitude for agents' efforts to keep transportation systems secure despite the "financial burden many are experiencing" as a result of the shutdown that began back on December 22. In recent weeks, the TSA has experienced significant callouts at some airports across the country, prompting longer screening lines and fears among those in the airline industry that the worker shortage could deter Americans from traveling. 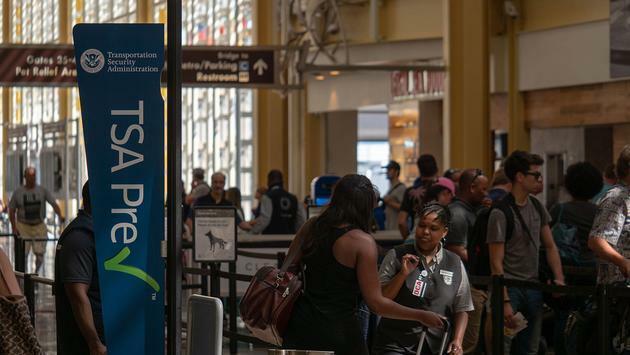 In a statement on checkpoint operations released Friday, the TSA said it experienced a national rate of 7.6 percent of unscheduled absences on Thursday compared to a 3 percent rate on the same day last year. The agency added that it screened 1.99 million passengers and crew on Thursday and that 99.9 percent of passengers waited less than 30 minutes to get through security while 95.4 percent of passengers waited less than 15 minutes. 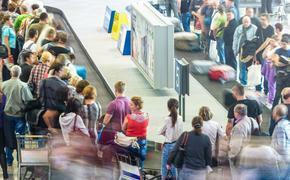 Passengers in TSA PreCheck lanes waited less than 10 minutes on average. Nonetheless, major airports in the Northeast were heavily impacted by an air traffic control staff shortage on Friday, with flight delays piling up at LaGuardia, Newark and Philadelphia airports, among others.